The right to fill out a form, an Advance Directive, to inform healthcare providers of your decisions. The right to choose your medical care. You must be of sound mind to fill out an Advance Directive. 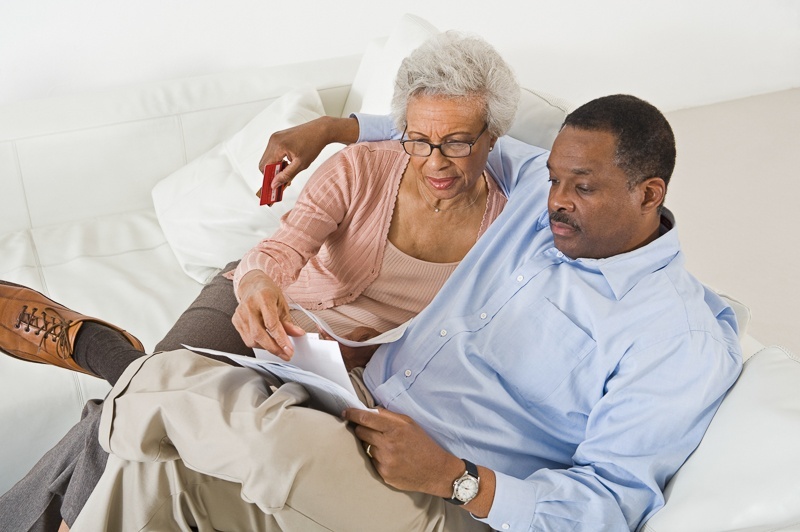 The right to not fill out an Advance Directive – you will still be provided care. The right to consult with an attorney for help with the forms. The right to have your wishes met, as long as they follow state laws. Note, a healthcare provider has to follow their conscience and does not have to provide care if it is against their conscience. The provider can help you find an alternative provider who will follow your wishes. A Living Will is a form that states the life support procedures you want medical staff to perform. The form will state if you want to be given food and water artificially. Only you can change or cancel your Living Will, which can be done at any time. When does my Living Will take effect? Or likely to die and cannot state your wishes. What is artificially supplied food and water and who can receive it? Artificially supplied food and water is given to a person through tubes that are placed inside of the body for proper consumption. A person who is in a coma or is likely to die may receive artificial food and water. What if I don’t have a Living Will? Ohio law allows your closest relative to stop or reject the use of artificial water food and water. The person must receive consent from a probate court. How does a Durable Power of Attorney for health care work? It allows you to pick someone to carry out your medical care wishes, over a long or short period of time. This person acts for you if you cannot act for yourself. Choose an adult relative or friend that your trust to act for you when you are not able to. Talk to this person about what you want and write down your wishes on the form. This person must follow your wishes. It is also important that you share your wishes with your doctor. It takes effect when you cannot choose your own care. The person you chose will choose your care for you and it can last for a short or long period of time. The person can only stop life support if you are in a coma, or are likely to die. If you or a loved one have any questions regarding home healthcare, hospice, caregiving or advanced planning, contact Visiting Nurse Association of Ohio today to speak with a care professional. VNA of Ohio is available to serve as your resource during this process. Learn more about VNA of Ohio and call us today at 1-877-698-6264.